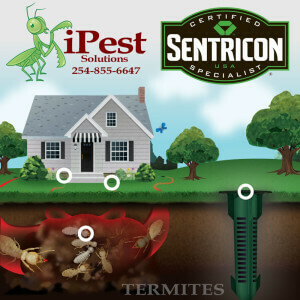 Termite Treatment in Waco, Bellmead, China Spring, Crawford, Elm Mott, Gatesville, Hewitt, Lacy Lakeview, Lorena, Mart, McGregor, Moody, Oglesby, Robinson, Riesel, Speegleville, Temple, Valley Mills and the surrounding communities. 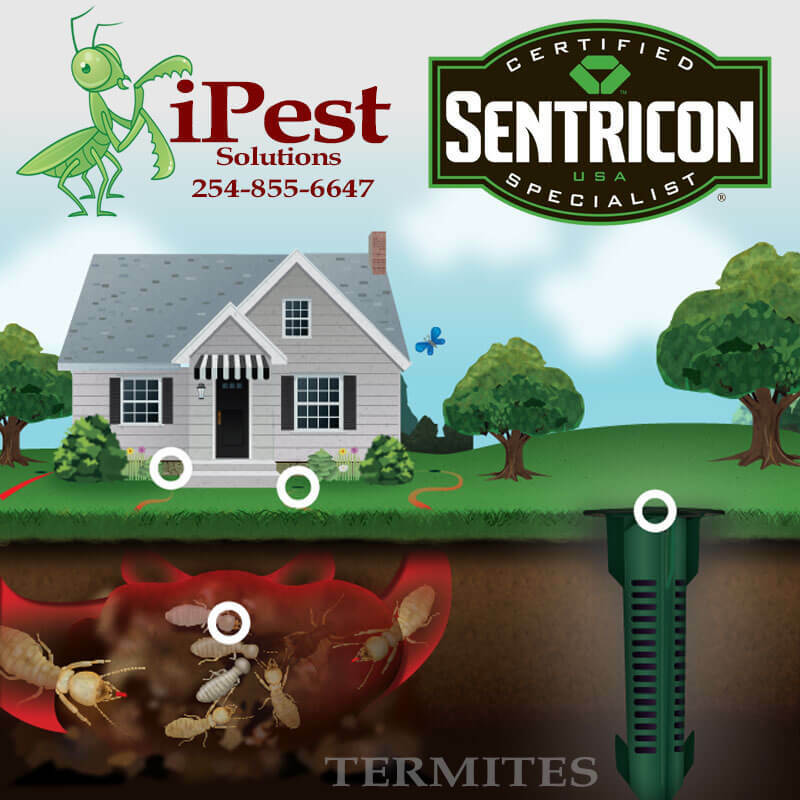 Call us today for information on our monthly termite treatments. 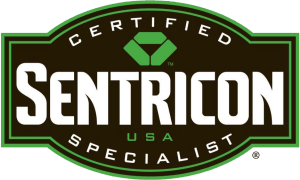 Call iPest today for you free inspection and estimate.